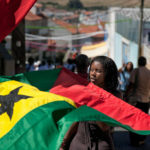 Some 250,000 Africans from the former colonies are living in Portugal these days. 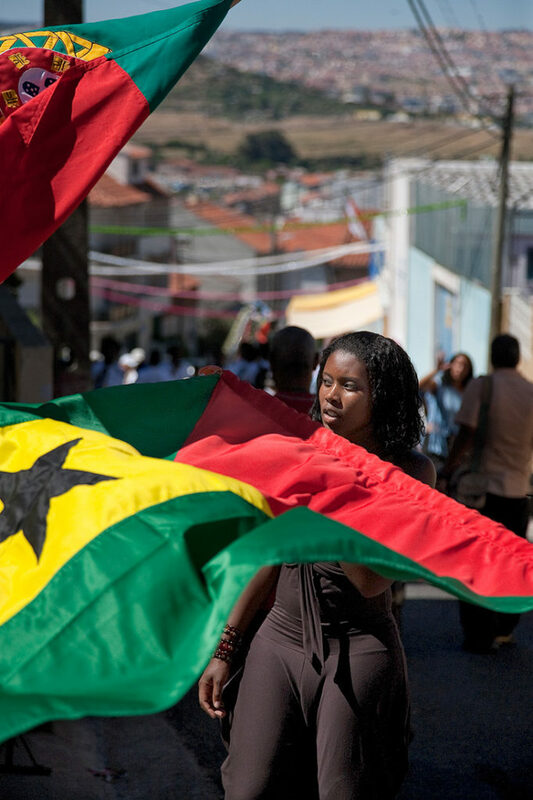 Many came to the country during the years after the 1974 revolution, which hastened the independence of Angola, Mozambique, Guinea-Bissau and São Tome e Príncipe. Married to a Portuguese or taking advantage of the then pliant immigration legislation, in search of a better future – many of those immigrants continue to live a marginal life, worsened by the present recession. But Whassysa Magelhães is an exception. 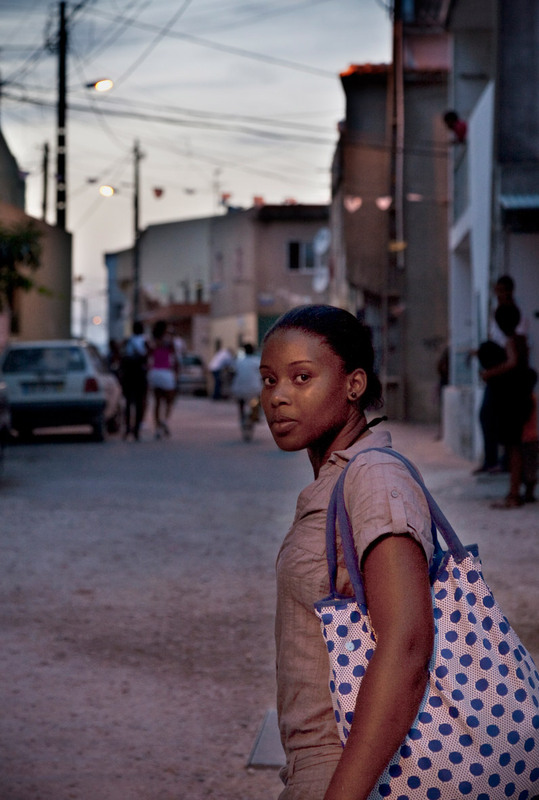 At the age of two she travelled with her mother from São Tomé to Lisbon. Got her Portuguese nationality and grabbed the chance for a better education with both hands. 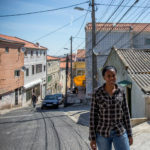 She did a teacher training course and now teaches at the primary school in the neighborhood of Alto da Cova da Moura near Lisbon. When you cross the road next to the Damaia railway station, the ‘white’ world of Portugal suddenly turns ‘black’. Cova da Moura with its some 6,000 inhabitants is a quarter where even the police hardly show their faces, but if you happen to know somebody who guarantees your safety, it turns out to be an intriguing and pleasant place. You are back in Africa; you can image yourself in Bissau, the capital of Guinea-Bissau. With barber shops that create African hair styles and grocery shops, butchers and small supermarkets full of all kinds of African goodies, including palm and cashew wine. Luísa, the mother of Whassysa, enjoys running a café, in which she serves you São Tomé’s best dishes in the blink of an eye. Unlike most African immigrants, who aim to move as soon as possible to a better location, Whassysa’s family feels attached to the quarter. 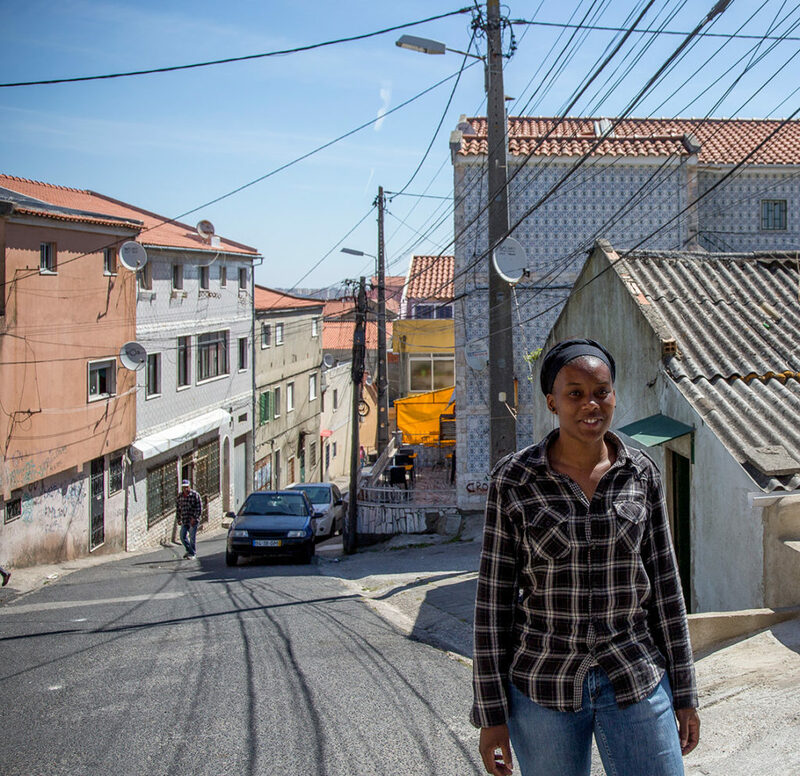 The close community, the solidarity, the parties and the weddings: Cova da Moura sparkles with life; but the inhabitants of Lisbon continue to avoid the place. Little do they know! The Belgian Godelieve is an exception. She has lived for decennia in Cova da Moura and in the early eighties started up an association that was called after the old windmill in the center of the neighborhood: the ‘Moinho da Juventude’. A splendid initiative, still very much alive, which strives for a better environment organizing all kinds of courses, training, crèches, a library, legal advice, sport and cultural activities. Have a look at: www.moinhodajuventude.pt. 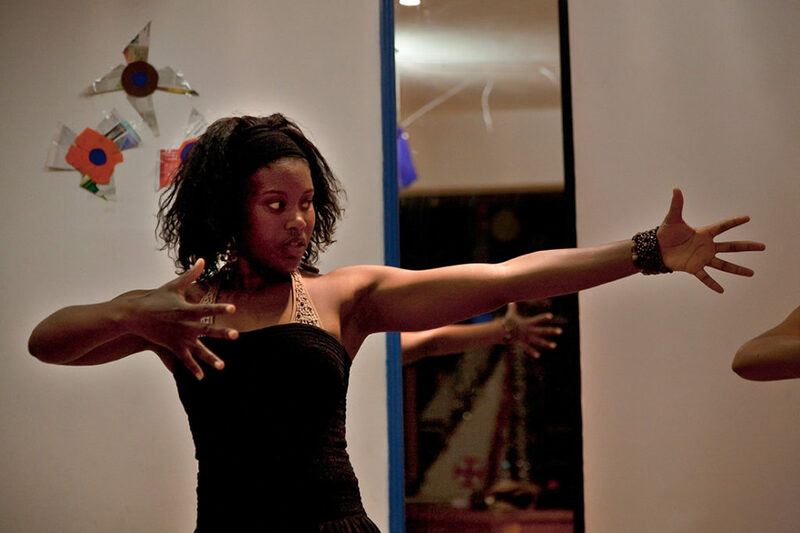 Four years ago, this association asked Whassysa to breathe new life into the dance group. And did she succeed! Blessed with a natural dance talent, she managed to attract professionals, who created choreographies especially for the group. Training takes place in a disciplined manner, twice a week. The participants are also from other quarters. Girls and women only. Whassysa: “The men only come for us girls and if we don’t show interest, they disappear immediately”. 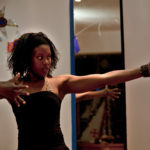 The group, which focuses on contemporary African dance, give not only impressive shows, but also have a great name: ‘Wonderful Rovon M.’. Whassysa also performs in the semi-professional dance troupe with the delightful name ‘Nu kre bai na bu onda’ (‘We surf on your wave’). The reward for all their dedication came in 2009, when, at a festival in Porto, the group received a well-deserved award for the most innovative dance troupe (in Portugal? ).